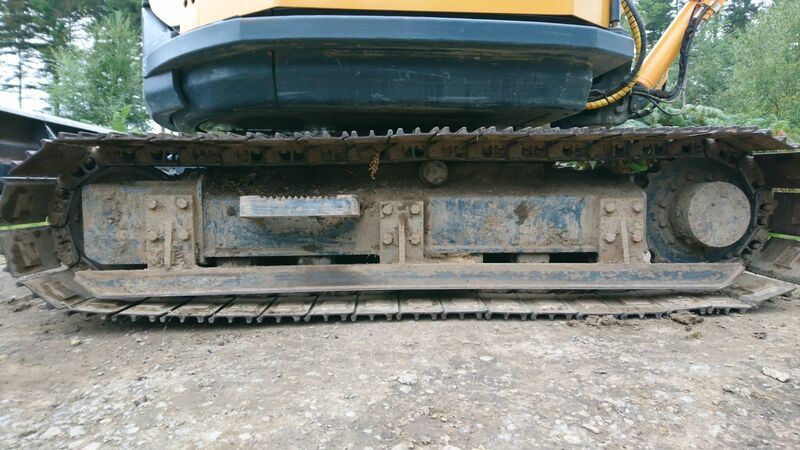 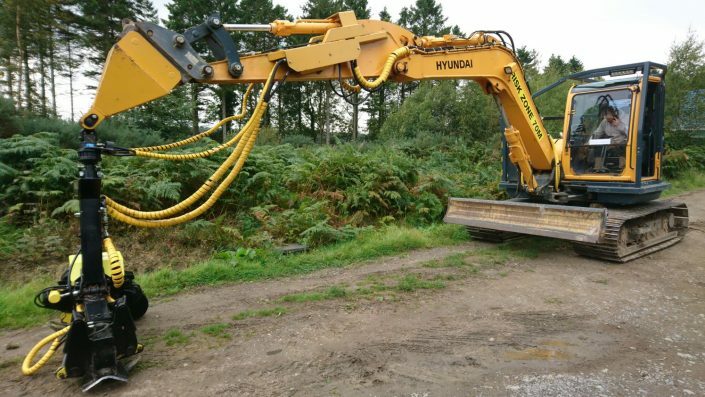 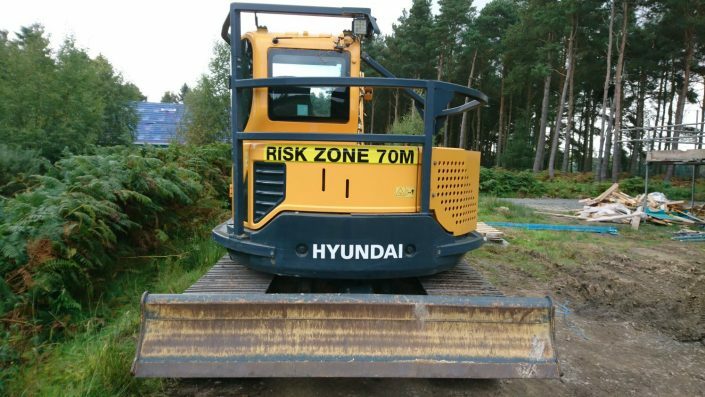 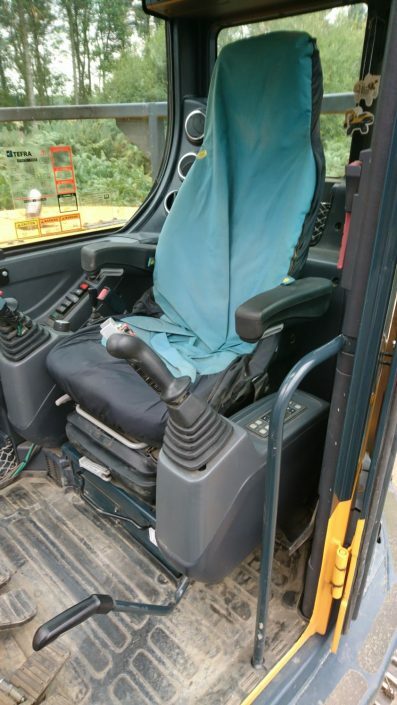 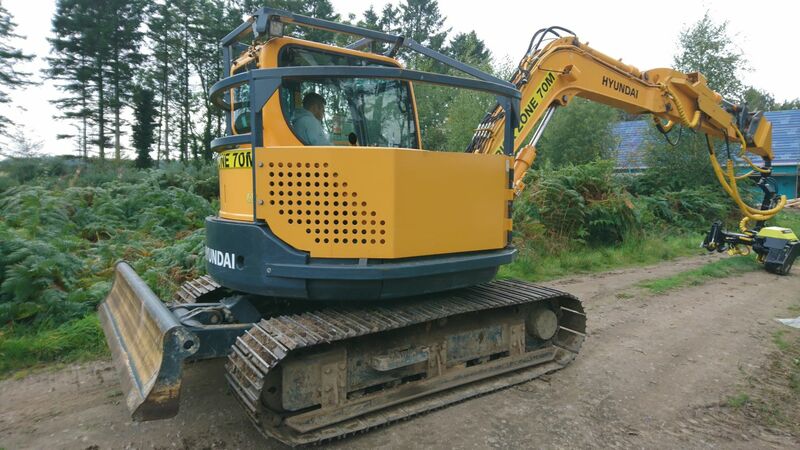 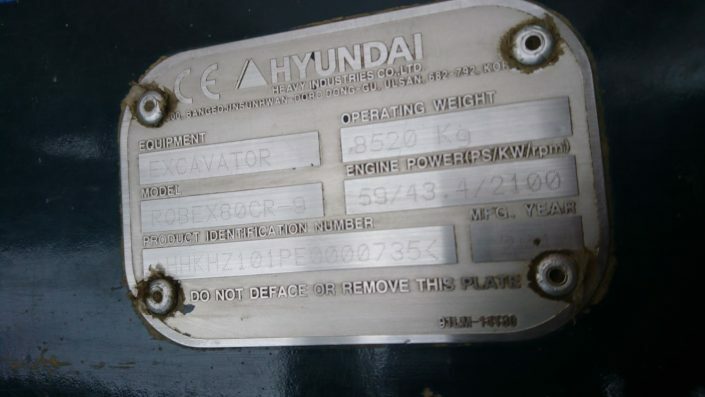 2014 Hyundai EX80 CR-9, For sale due to a change in business direction. 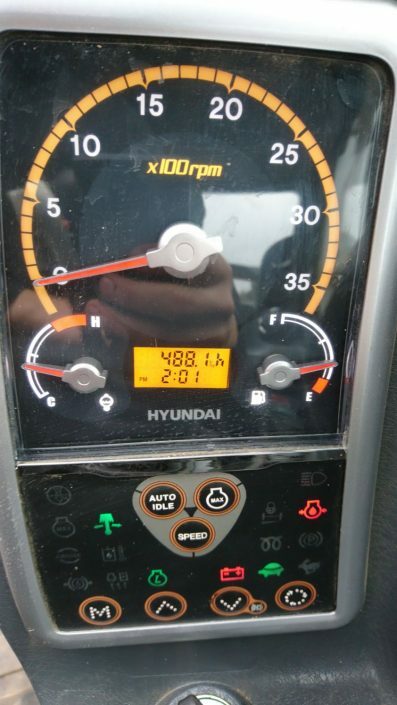 This machine still has under 600 hours on the clock. 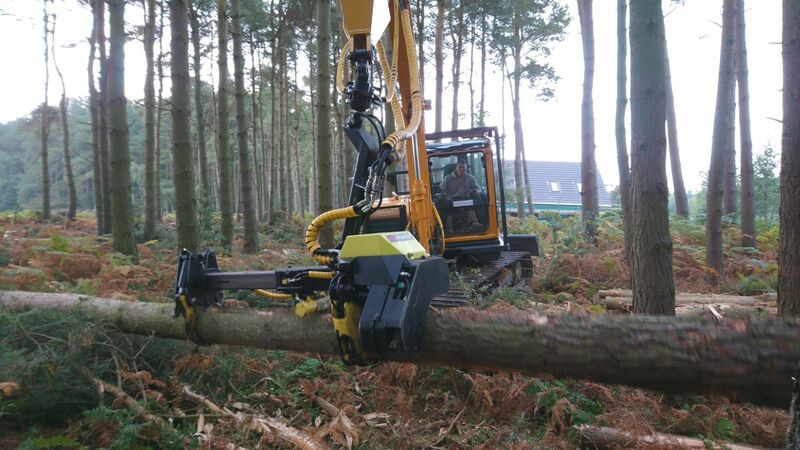 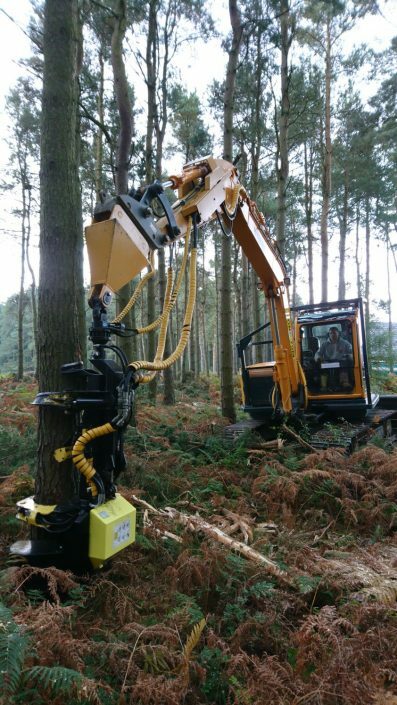 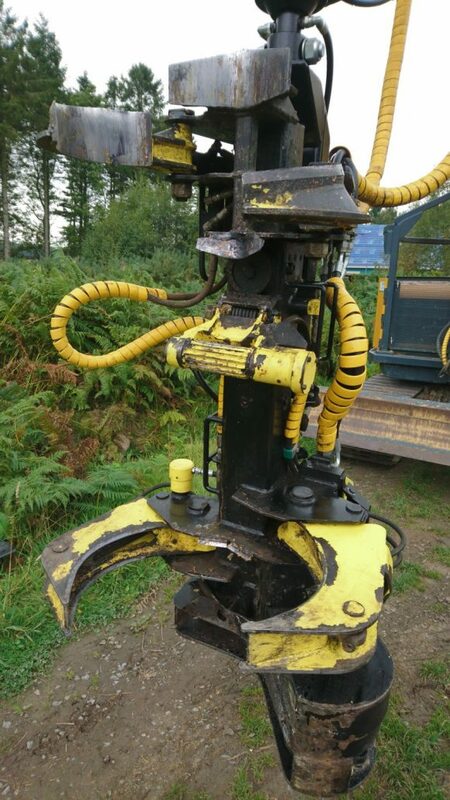 It has been used to harvest firewood on a small estate in Northumberland for 3 years where the owner is now pulling out of the firewood business.